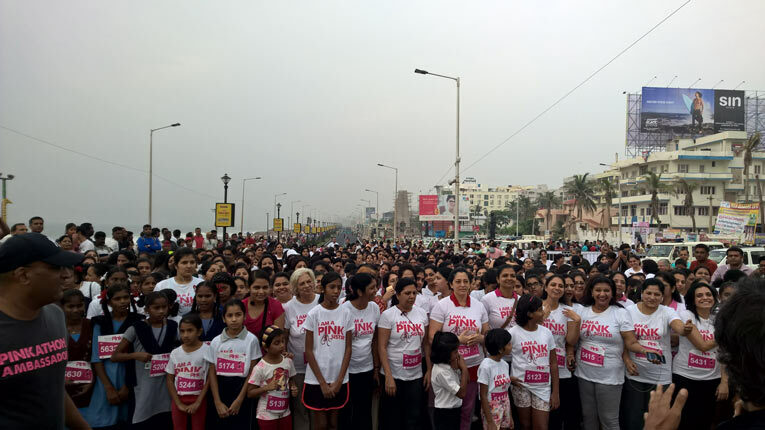 Sea of pink as Vizag goes for Pinkathon 2015 to spread breast cancer awareness. 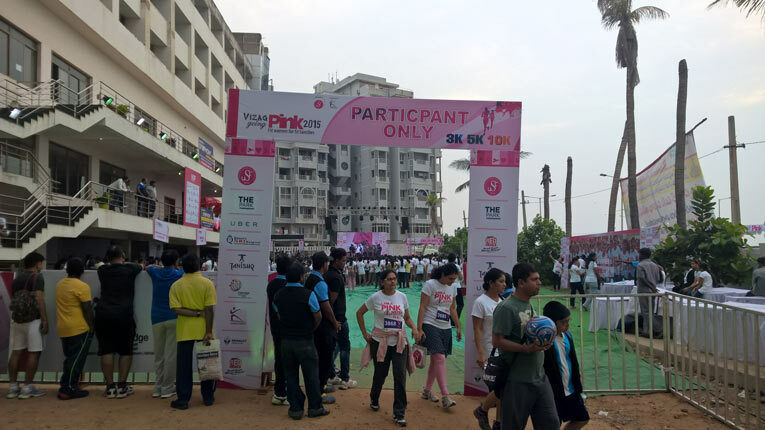 Vizag’s first Pinkathon organized on Sunday 29th November was a grand success as thousands of women ran to spread the breast cancer awareness. 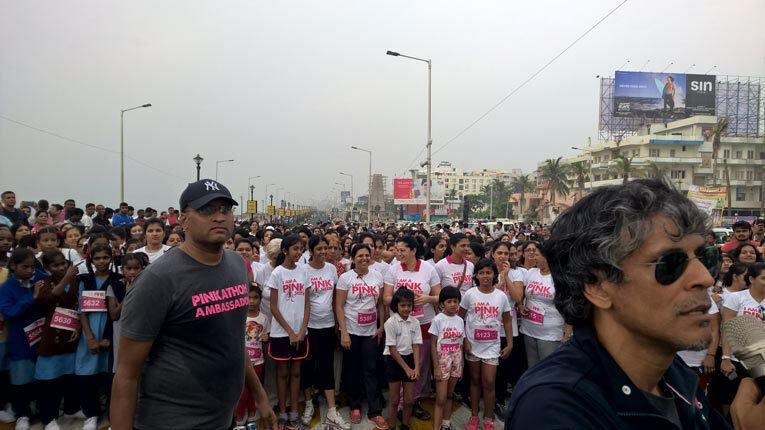 Led by fitness freak Milind Soman women across all age groups participated with enthusiasm to make the event a grand success. Google celebrates “Milk Man of India” – Dr. Verghese Kurien's 94th birthday with a nice doodle. Had your morning coffee? Ever thought about milk production process? Do you know India is the leading milk producer of the milk in the world? 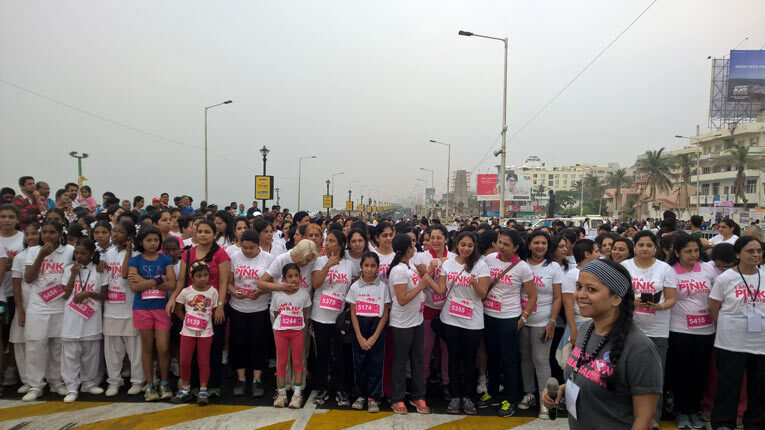 Do you know how India became top milk producing country? If you dig into the details then you will definitely know about Dr. Verghese Kurien – popularly known as “Milk man of India”. Google celebrates Dr. Verghese Kurien’s 94th birthday with a nice doodle showing him with a milk can in his hand as a buffalo looks on and ‘Google’ spelling was creatively depicted though the rope. Greetings, to one and all. 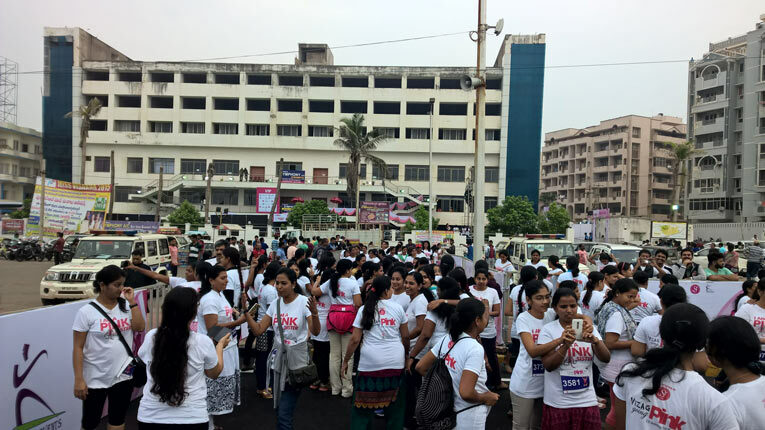 Thinking about home-tuitions? Looking for home tutors or online tutors? You have come to the right place. 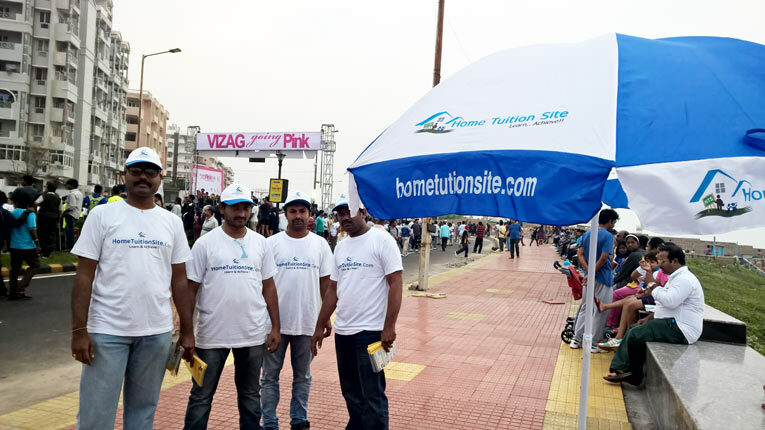 We are happy to announce our arrival on the ‘home-tuitions’ field, to serve you better, by arranging a common platform where students meet right tutors. @ www.hometutorsite.com , we believe that, education, is the best investment possible.